was so hard about it. stuff. Electricity is the flow of electrons in a current. Sure, thanks. ‘current’ as those electrons get pushed away. electrons are the cars, the wave is the ‘current’. 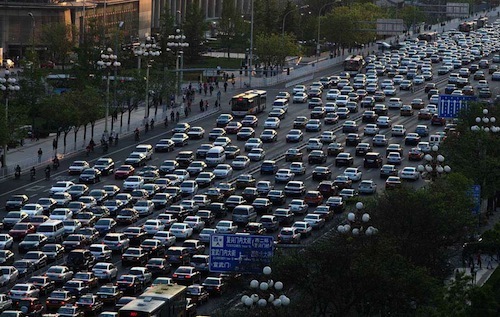 moving backwards on a freeway – not the cars themselves. it slows the whole circuit down. Induction is where magnetism connects one flow of electricity to another. whenever the current isn’t steady. 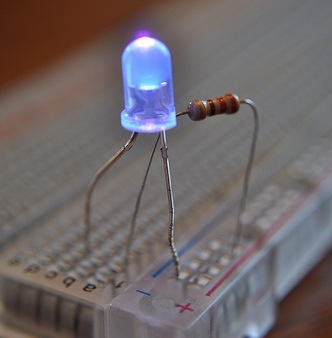 A capacitor is basically just a really short-term battery. and I hope my perspective on these concepts might help you out too.